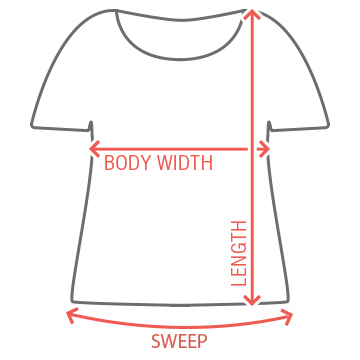 You're the boss of the applesauce, let everyone know with this trendy definition design. 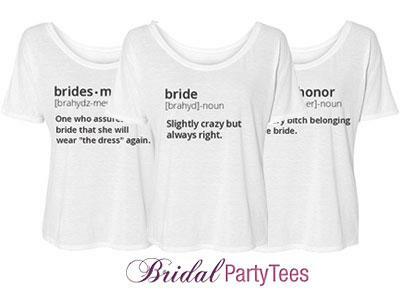 What the bride wants, the bride gets. 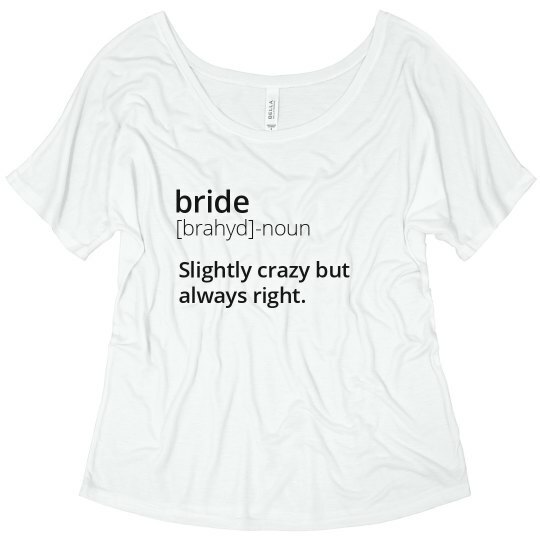 Custom Text: [brahyd]-noun | bride | Slightly crazy but | always right.